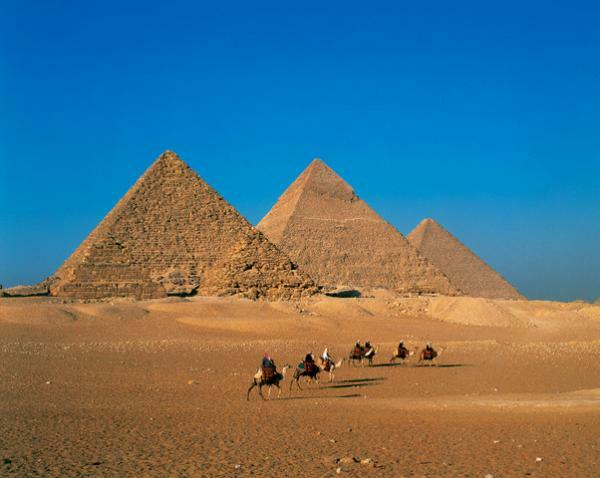 Egypt Travel representative will meet and assist you at Cairo International Airport. After that you will be transferred by a modern air-conditioned vehicle to your 5 star luxury Hotel in Cairo, Le Meridien Pyramids Hotel. Overnight in Cairo. After breakfast, transfer to Luxor Airport for flight to the Red Sea resort Sharm El Sheikh. Overnight in Sharm at 05 star hotel, Maritim Jolie Ville Golf Resort. Transfer to the golf course which is part of Maritim Jolie Ville Golf Resort, to try out this scenic course (18 hole, 6585 yards, par 72) at this site, close to the Sinai mountains and the Red Sea, that attracts a variety of migrant birds. Free Overnight in Sharm El Sheikh. After breakfast, transfer to Sharm Airport for flight to Cairo. Check in your hotel and overnight in Cairo.